The Margaritaville College Ambassador Program began in the Fall of 2016, and has since boasted over 605 college ambassadors spreading the Margaritaville state of mind on 250+ campuses around the globe. Ambassadors do their best work in flip flops, wear Hawaiian shirts to class and live on island time, but always make their deadlines. 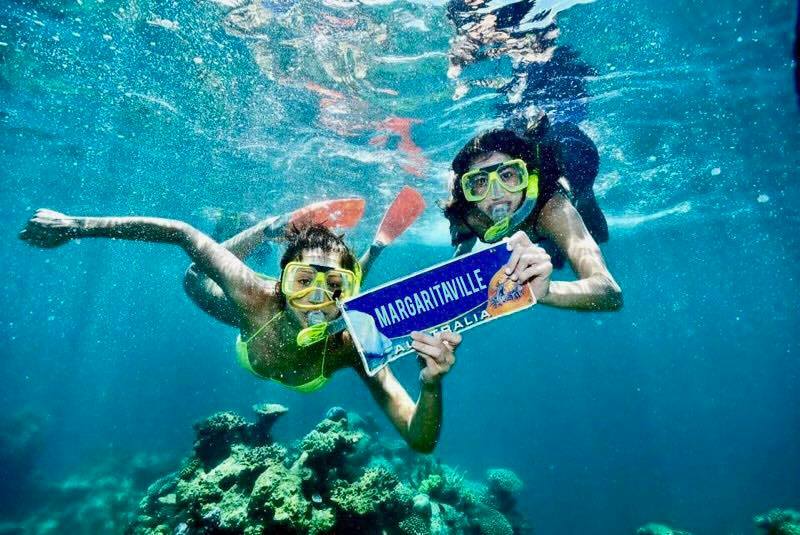 Our mission is to share the	Margaritaville lifestyle with college students, create a genuine relationship with ambassadors and their peers, and together continue to develop an ambassador program unlike any other, while having a lot of fun along the way. Get the degree you want. Each June, eight top in their class college ambassadors are invited to the Annual College Ambassador Roundtable at the Margaritaville Hollywood Beach Resort in Florida to be rewarded and immersed in the Margaritaville lifestyle. During their stay, ambassadors participate in a multiple day discussion to evolve and define the philosophy that is Margaritaville University and manage to soak in a whole lot of fun while they’re at it. Want to See More? Follow Us!